Indonesia EdTech market is very complex – with rules on its own. This somehow created a massive barrier for any International edtech company to enter Indonesia. The fast evolution of technology has changed the way students learn and educators teach, but that is only one side of the coin, the other side is regulations. Only when innovators and regulators working in harmony, then maximum outcome can be achieved for all. 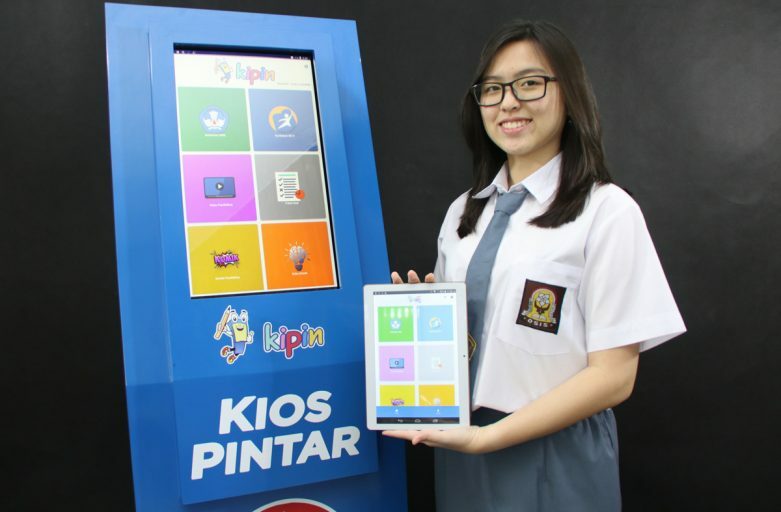 KIPIN stands for “Kios Pintar” in Indonesian language which translate as smart kiosk. It’s utility function is critical as educational content distribution platform to serve all students, teachers and classrooms in a school, one KIPIN for one school. Without creativity technology is nothing, imagine if you are living in rural area where internet is not available yet, or it may be available but its very slow, or it may be available but its expensive for your parent to afford; how would online video learning help you? The answer is nothing! Kipin provides education independent of place and social economic class. It works with or without internet as with exclusive Kipin eduSPOT feature that is available in Kipin ATM kiosk, anyone can download 50MB video file in just less than 10 seconds, super fast and free of cost. Kipin’s unique applicability for Indonesian situation makes education more accessible for everyone , urban or rural, independent of place or social economic class. 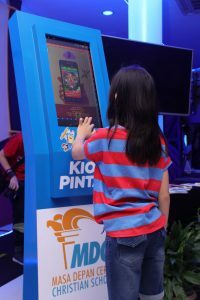 ← Pendidikan.id Launching SI KIPIN di Pameran Pendidikan GESS 2017 Indonesia !